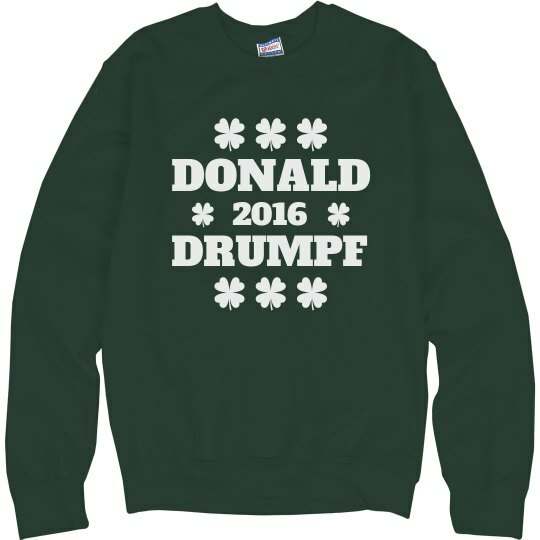 The real Donald knows that his last name is actually Drumpf. This year for St. Patrick's Day, get hammered and protest the president of the United States. If he was president back in the day, there would be no Irish here!